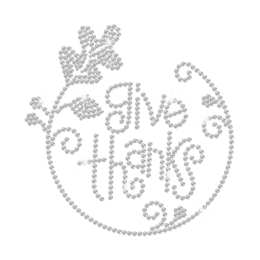 There is always, always, always something to be thankful for. 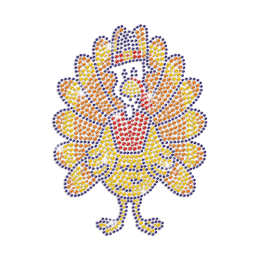 The latest CSTOWN rhinestone thanksgiving iron ons are rife with wow-worthy motifs perfect to add interest to our grateful holiday season dressing. 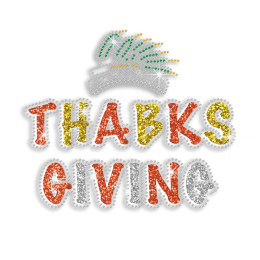 Check it out and choose your favorites! 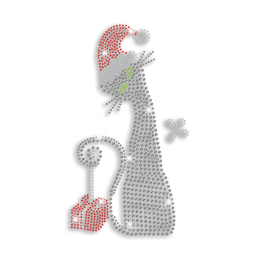 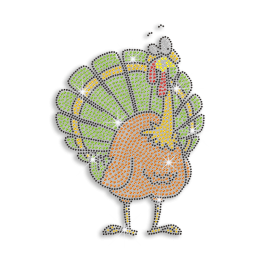 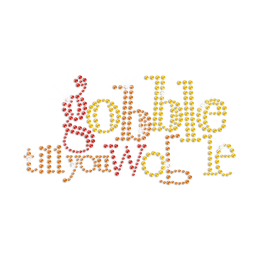 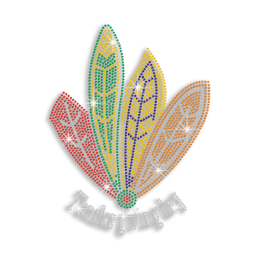 Need help to embellish with rhinestone thanksgiving iron ons? 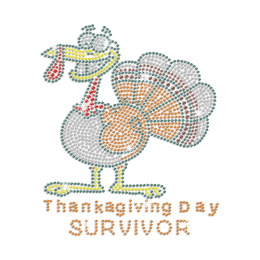 Well, if you're on the hunt for some seriously innovative goodies, just contact us and start to make some very special handmade eye-catching thanksgiving iron on transfer.